STAR MICRONICS CO., LTD. (“STAR MICRONICS” or “the Company”) today announced details of its decision to establish the STAR MICRONICS Group Tokyo Office (Shimbashi, Minato-ku, Tokyo). Pertinent information is presented as follows. 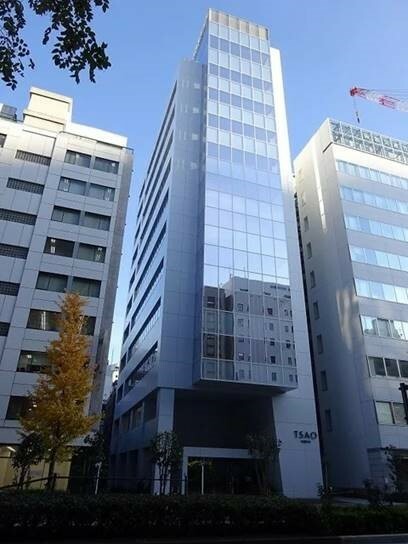 Taking full advantage of its prime location along Hibiya-dori, roughly eight minutes walk from Shimbashi Station on the JR Yamanote Line, the STAR MICRONICS Group Tokyo Office is expected to serve as a new research and development base for the STAR MICRONICS Group in Tokyo. In addition to concentrating on software R&D, plans are in place to utilize the STAR MICRONICS Group Tokyo Office as an access point to cutting-edge technologies, information, and knowledge as well as personal and other connections. At the same time, Star Marketing Japan Co., Ltd., the sales subsidiary in Japan for the Special Products Division, will take up space within the STAR MICRONICS Group Tokyo Office and serve as a new sales based for POS products including POS printers (Please refer to the separate press release issued today for details).